Rita is a one-size beanie that will fit most people. 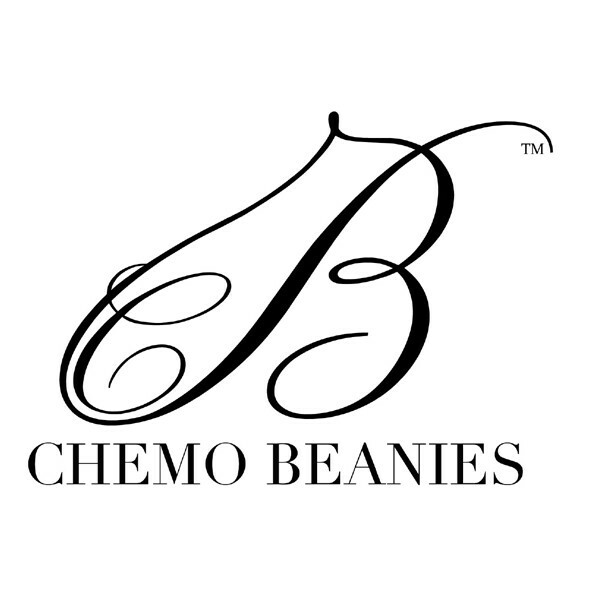 Chemo Beanies are designed for women who have lost hair due to the side effects of chemotherapy treatments or for any other procedure. 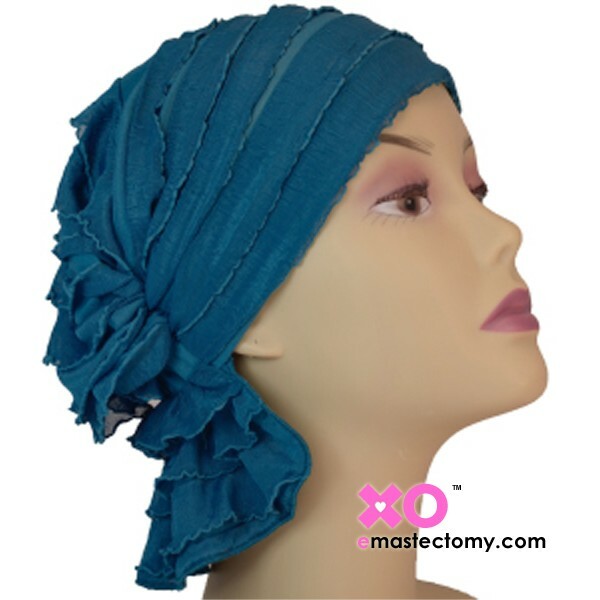 This head cover is designed with material that stretches easily, is simple to slip on and off and is comfortable to wear. 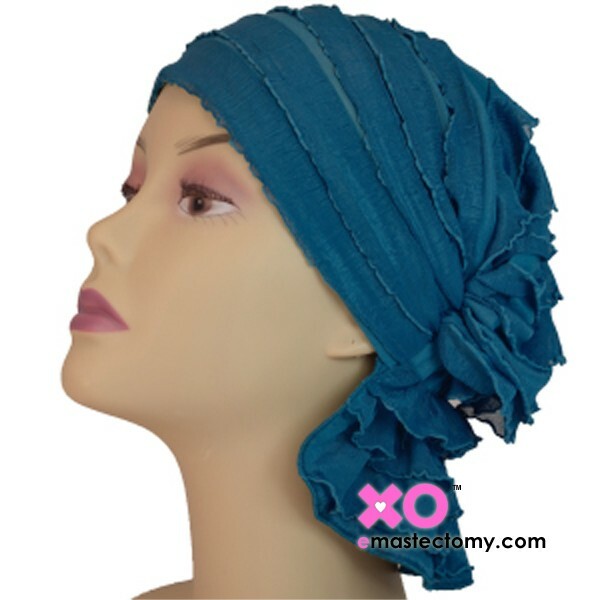 This Chemo Beanie head cover is Teal Green Ruffle.